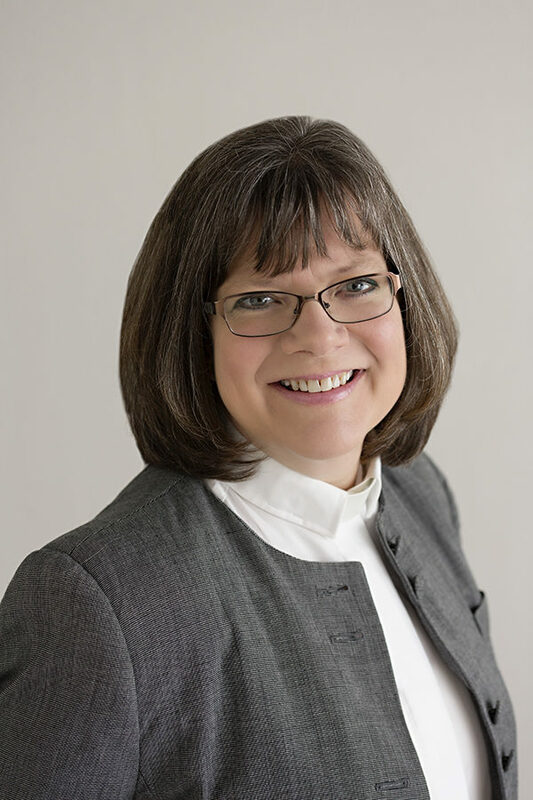 Finlandia University is thrilled to announce that Bishop Katherine A. Finegan, bishop of Evangelical Lutheran Church in America (ELCA) Northern Great Lakes Synod, will be the 2019 commencement ceremony speaker. Bishop Finegan is serving a six-year term as bishop of ELCA Northern Great Lakes Synod. President Johnson believes the distinctive qualities the bishop has gives her an exclusive perspective on life that she can give to the graduating class. The bishop earned a Bachelor of Arts from Valparaiso University in Valparaiso, IN, in 1987 and received her Master of Divinity from Luther Seminary in St. Paul, MN, in 2002. With a unique perspective, and while not giving away too much of her speech, Bishop Finegan has wise words for the 2019 graduating class. This is the second time that Bishop Finegan has been a part of Finlandia’s graduation weekend. She led the baccalaureate service in years passed. Finlandia’s 2019 commencement ceremony will be held Sunday, May 5. Visit finlandia.edu/graduation for more information.